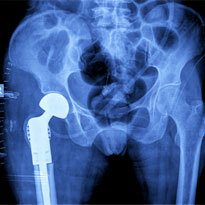 Suffering from Hip Replacement Complications? What’s the Stryker Hip Implant Head? The Stryker V40 Femoral Head is a component of an artificial hip system. They were developed in hopes of enhancing hip stability, minimizing dislocation, and maximizing range of motion for patients who underwent a hip replacement surgery. The femoral head is screwed onto a femoral neck, acting as the end of the femur bone, allowing it to move and rotate within the hip socket. Lawsuits are being filed against the manufacturer of the Stryker LFIT V40 Femoral Head alleging that patients were harmed by the use of the hip implant component. This is not the first time that Stryker Corporation has been sued. 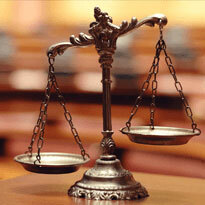 Stryker Corporation has been sued twice in the past for two different modular-neck hip stems (Rejuvenate and ABG II). Both of these hip stems were found to cause metal-on-metal grinding, which led to a condition known as metallosis. As a result, Stryker has agreed to pay $1.43 billion to compensate patients. Due to Stryker’s lack of warning to patients and doctors about the risks of their faulty product, individuals have been exposed to serious, life-threating danger. If you or a loved one suffered from the dangerous side effects of this device, act now by filling out the form above and you may be eligible to get the financial compensation you deserve.